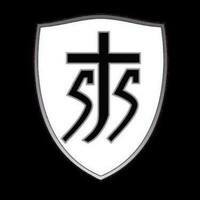 Join the St. Jerome School Family! Non-Refundable Registration fee of $100.00 per student. Deadline is Friday, March 29th. Re-registration form and fee need to be sent into the Main Office - you can&apos;t re-register for school on Smart Tuition. After March 29th the non-refundable re-registration fee will be $150.00 per student. Re-enroll your tuition account in Smart Tuition for the next school year. Thank you to TruMark Financial Credit Union for sponsoring a soccer clinic for our students at Talen Energy Stadium. Click to view news coverage of the event.